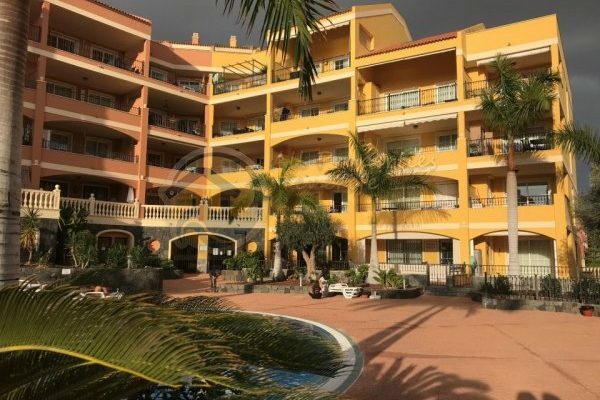 1 Bedroom Apartment located in the tranquil area of Palm-Mar. 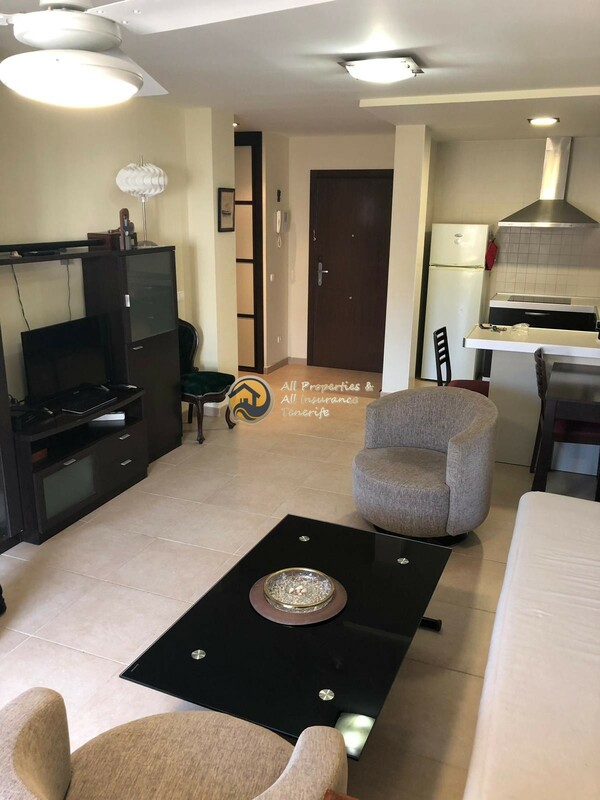 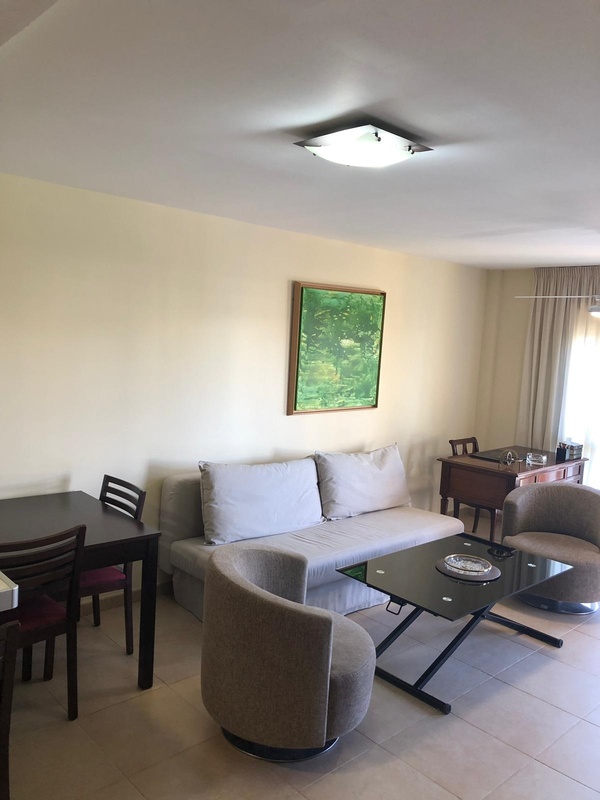 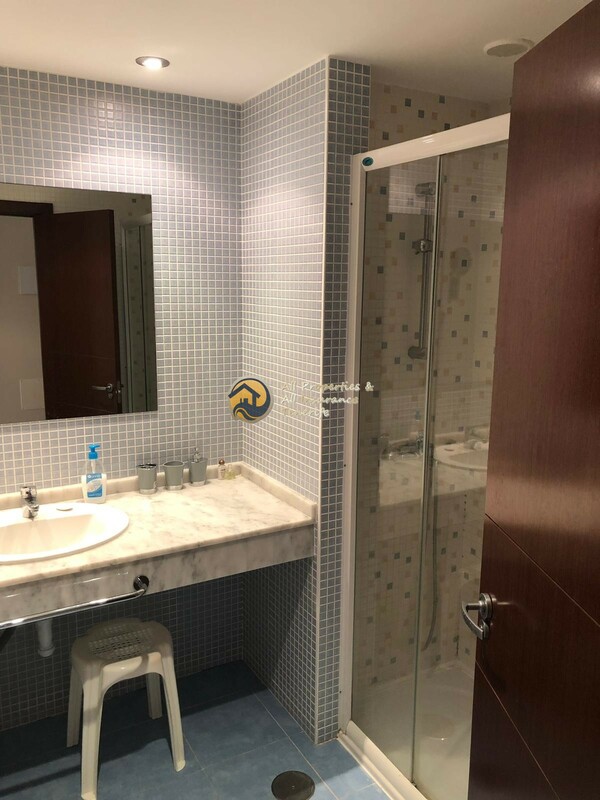 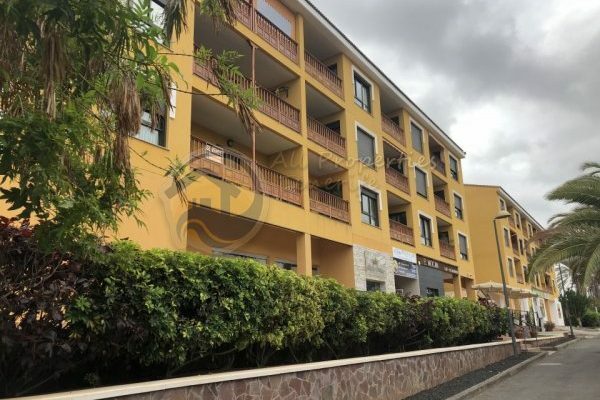 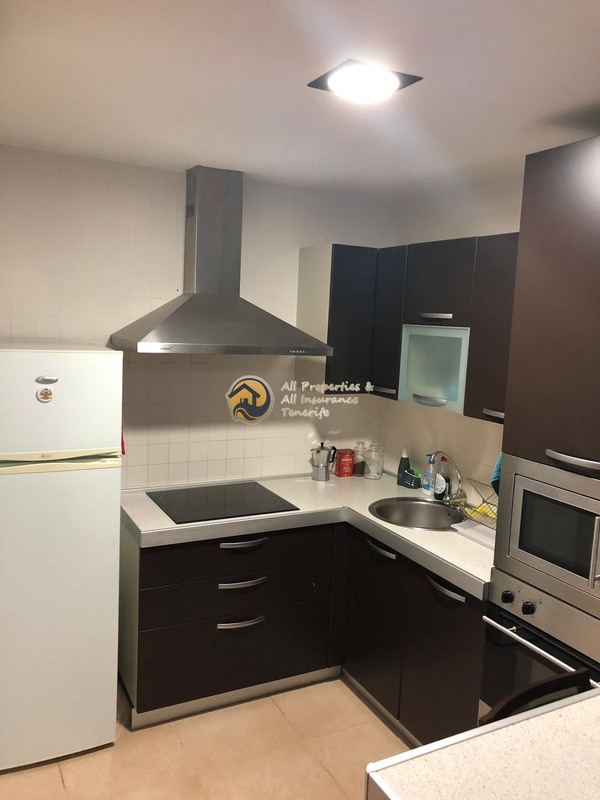 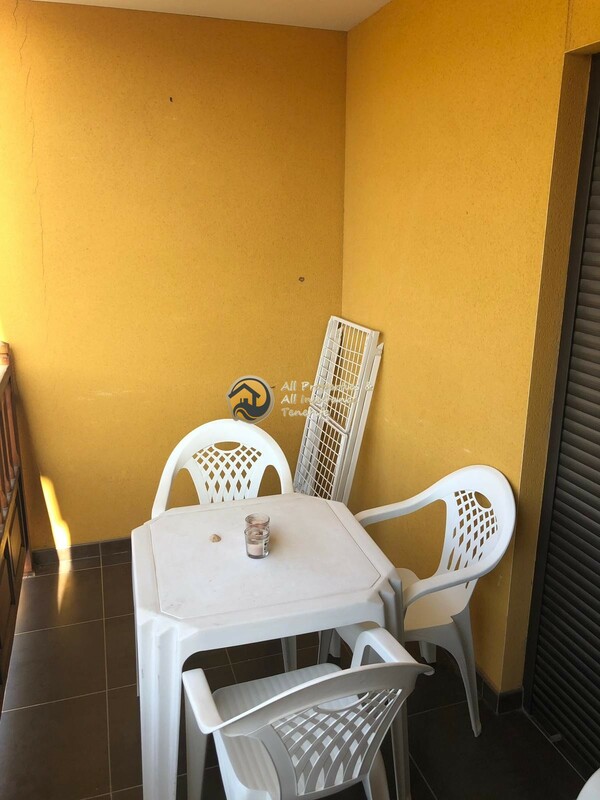 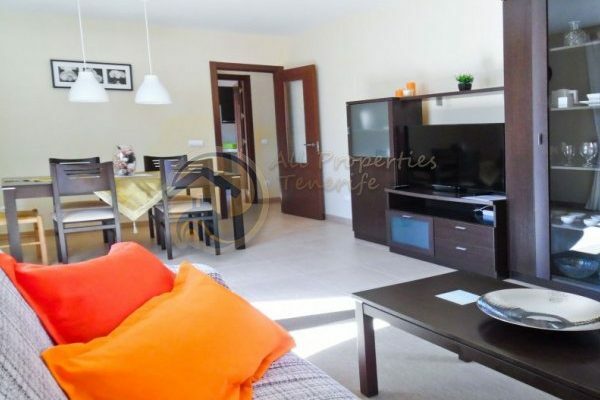 This apartment is for sale in the complex of El Mocan & consists of 1 bedroom with fitted wardrobes, 1 bathroom, fully equipped american style kitchen leading into the lounge, build size of 60m2 with a terrace of 6m2. 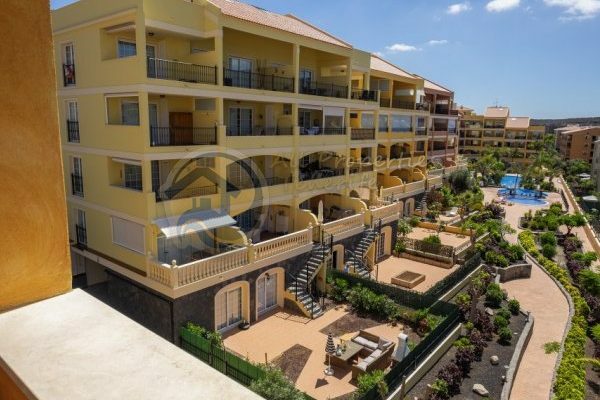 The complex has 2 communal swimming pool & padel courts. 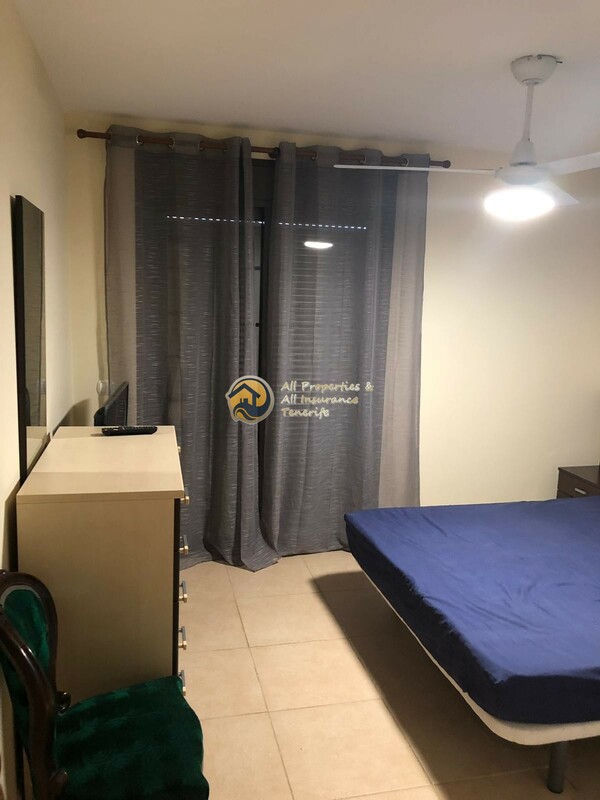 This property comes with a storage room of 6m2 & a private parking space.